Brand New Content for Q1! 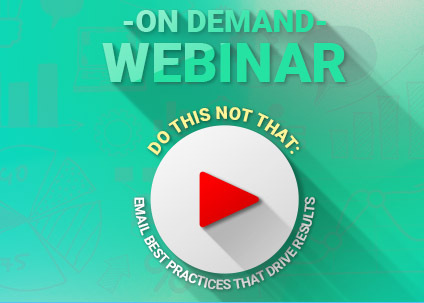 Get the latest tips and techniques to improve your email marketing efforts in this exclusive presentation. 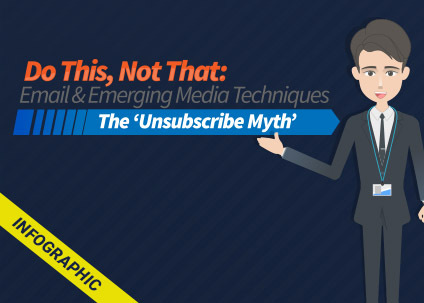 Find out why people are really unsubscribing from your list and how often you should be sending to your recipients. 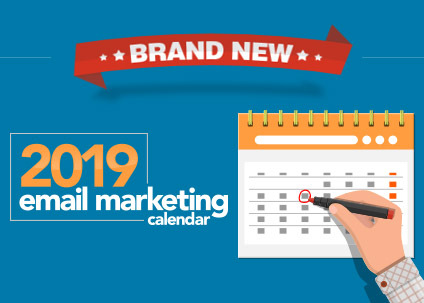 See top performing dates for email campaigns in 2019. Gain insights from statistics from over 30,000 campaigns that are executed annually, with results from over 5 Billion transmitted messages. 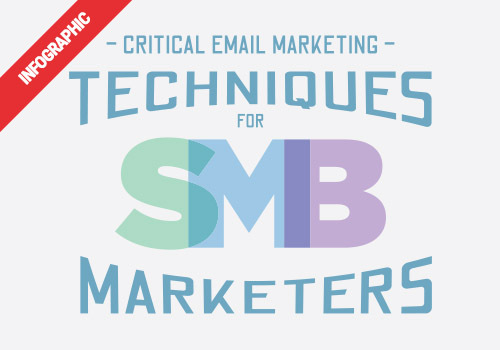 Learn email marketing tactics that hold long-term value, help you acquire new customers and leads, audit your current email efforts and data hygiene, provide email competitive intelligence and audit tools to drive results. Trying to reach small business professionals? 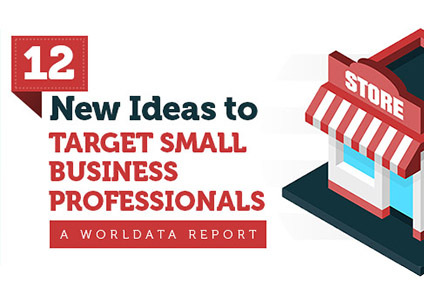 Download this exclusive report to gain helpful insight with increasing/improving lead generation with small business professionals. Get full access to the Email Marketing Tips Infographic with 18 helpful tips that will boost your email marketing performance. 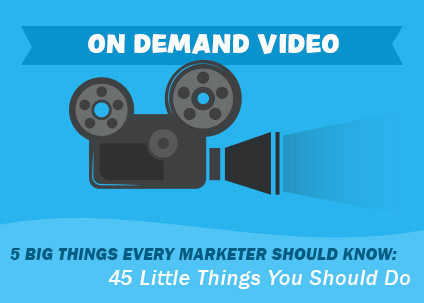 5 BIG THINGS EVERY MARKETER SHOULD KNOW: 45 LITTLE THINGS YOU SHOULD DO. 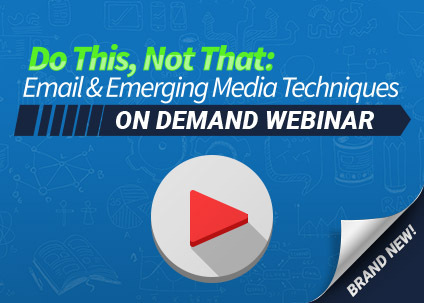 Learn the latest tips and techniques that every marketer should know in this on demand video presentation. Get FREE proposals from the leading content syndication networks and publishers (cost per lead programs). Whether targeting Business or Consumers, ContentSyndication.com is your leading resource and is absolutely free. Test your subject line now! 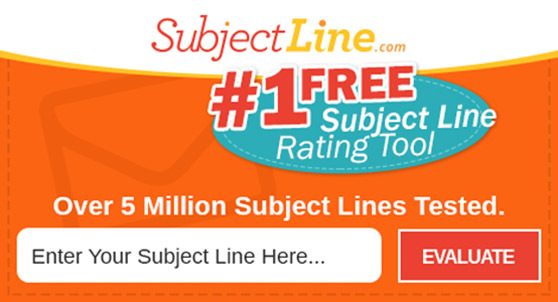 With over 5 million subject lines tested, SubjectLine.com is your #1 FREE subject line rating tool. 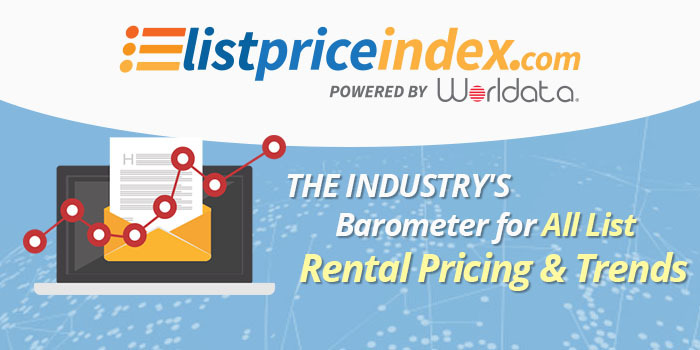 Worldata’s List Price Index report, the barometer for trending of all list pricing, discovers the latest trends and price changes each season. Subscribe to our weekly newsletter and stay informed with the latest news, events, trends and tips in direct marketing. It costs you nothing to join so sign up today! 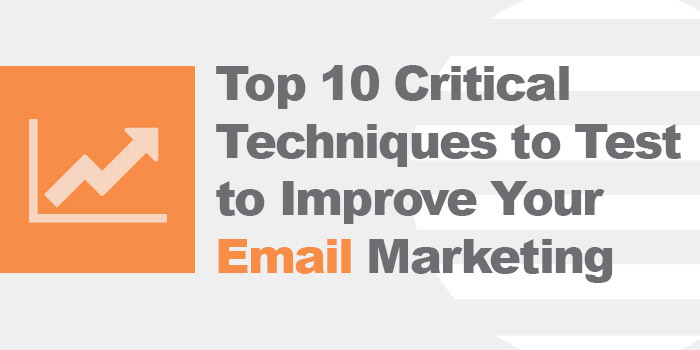 Get full access to the second volume of our Email Marketing Tips Infographic with an additional 18 valuable tips that will boost your email marketing performance. 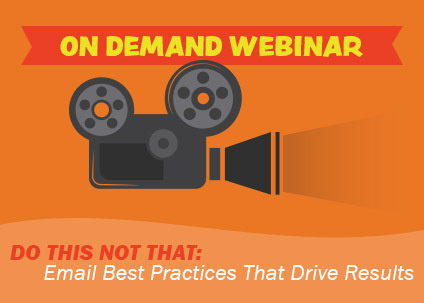 Learn how to instantly improve your email marketing efforts. HOW HEALTHY IS YOUR B2B DATA QUALITY? Download this exlusive report and learn some key benchmark statistics to know where you fall versus industry averages. HOW HEALTHY IS YOUR B2C DATA QUALITY? 12 helpful tips to reach enterprise professionals more effectively and improve overall lead generation. 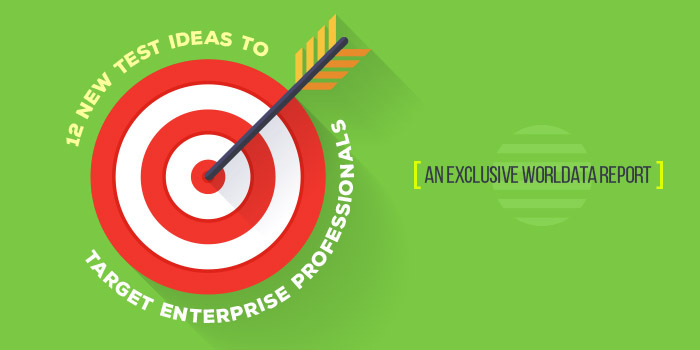 Want to learn how to target consumers more effectively? 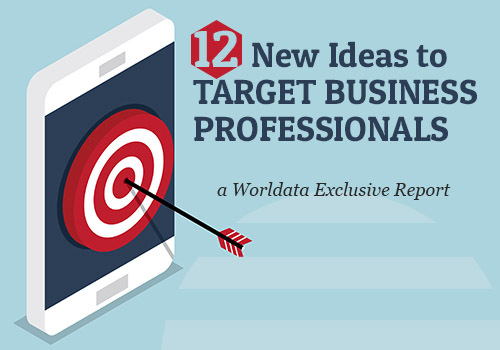 Download this exclusive Worldata report to learn how to drive better results in lead generation when targeting consumers. 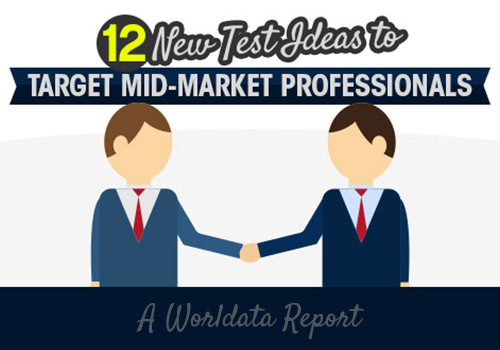 Boost your over lead generation when targeting mid-market professionals with these quick tips. 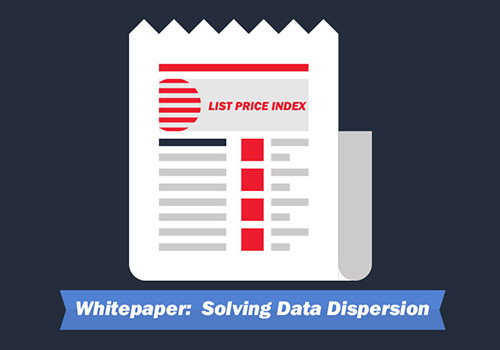 What can be done to organize, improve and leverage all of your datasets into one environment? Increase and improve your overall lead generation efforts when targeting business professionals.